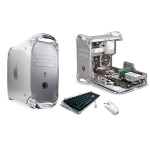 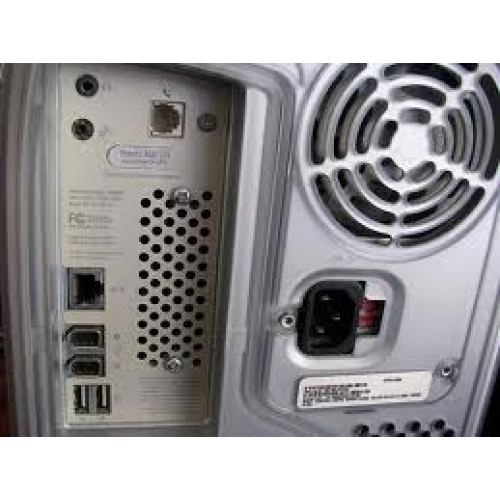 This product includes:powermac G4(Quicksilver) 867MHz Processor, 512MB Memory, 40GB Hard Drive, CD-RW Drive, 2x USB ports, 2x FireWire ports.Apple usb keyboard & mouse included. Pre Owned.fully tested.60 days usedmac warranty. 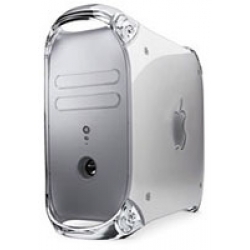 Apple model# M8360LL/A.Fresh OSX tiger 10.4 installed and hard drive cleaned up .